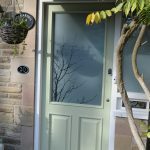 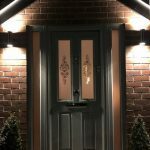 All of our half glazed Bevelled Glass designs for your Green composite door can be altered to create matching fanlights and side panels that will match perfectly with your chosen door design. 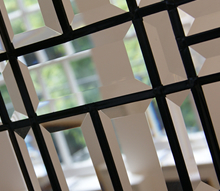 To find out more about our amazing Bevelled Glass products, visit our Bevelled Glass page. 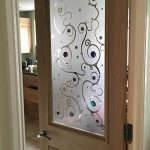 Currently having a new door made? 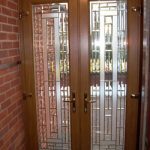 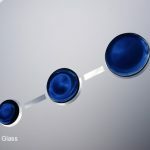 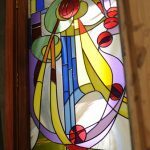 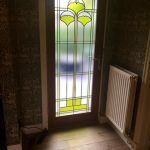 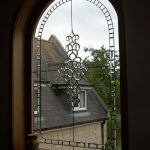 If so then Leadbitter Glass can manufacture and deliver your favourite bevelled glass panels directly to your door manufacturer for you at no extra cost.